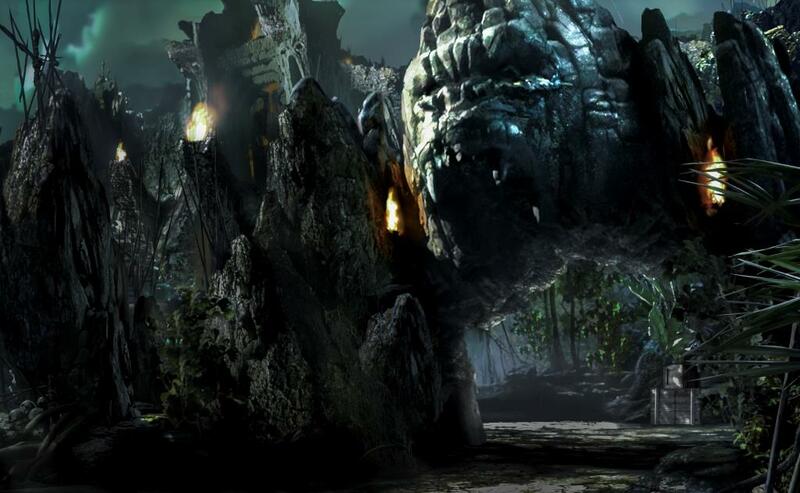 The Universal Orlando Resort is currently giving guests an incentive to spend a few extra days experiencing its theme parks and hotels. The Stay More Save More Vacation Package can get visitors up to $150 off of stays up to four nights or longer. 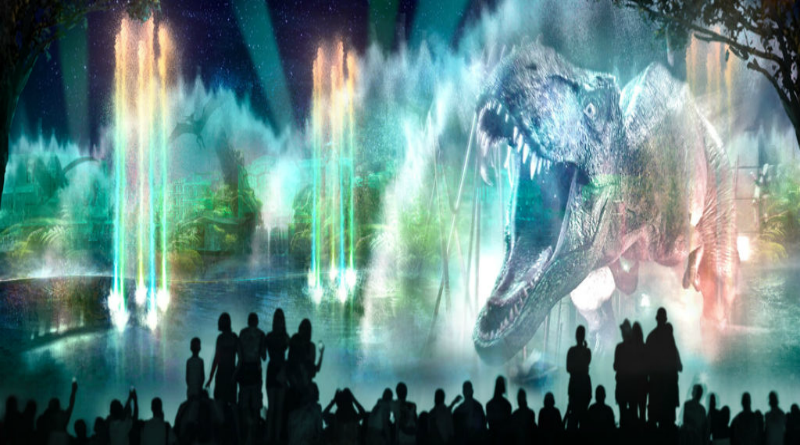 3-Park Tickets that include admission to Universal Studios Florida, Universal’s Islands of Adventure, and Universal’s Volcano Bay. Naturally, the package gives guests the ability to add other experiences such as tickets to see the Blue Man Group, dining options, transportation, etc. Save $50 when booking 4 nights. 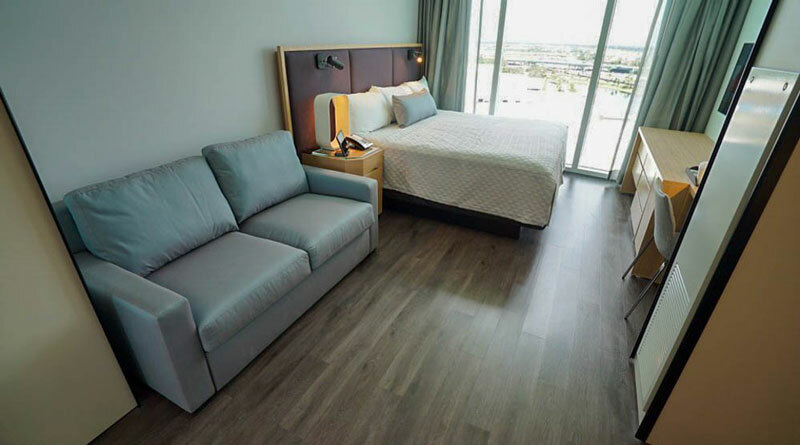 Save $75 when booking 5 nights. Save $100 when booking 6 nights. Save $150 when booking 7 nights or more. This package is available for vacations taking place through May 31st, 2019; vacations may be booked from now through March 14th, 2019. 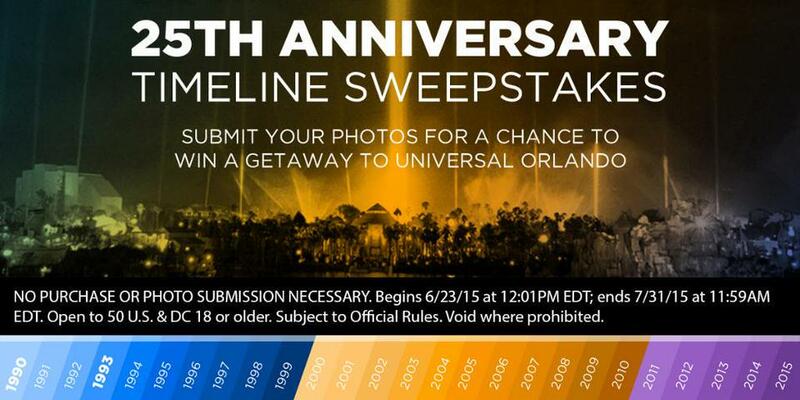 Share your #UniversalMoments and win a FREE 3-night vacation!